In a recent article I wrote about trends of 2014. One of the biggest trends emerging is HIIT workouts. They have become the new wave due to their effective calorie burning and short time span. HIIT stands for High Intensity Interval Training. 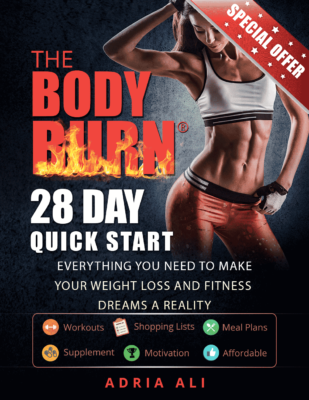 It’s exaclty the type of training that I have modeled my bootcamps after (Body Burn Bootcamp). If you want results fast, with no time then, it may be time to trade in the boring elliptical for some new routines! “We’ve never seen something be introduced to the market and catch on so fast,” says Walt Thompson, regents’ professor of kinesiology at Georgia State University and lead author of the ACSM report. He’s talking about home workout DVDs like P90X or Insanity, or gyms like CrossFit and the rapidly expanding. 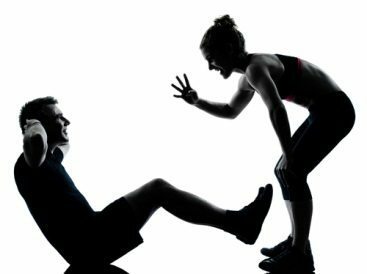 High intensity interval training, or HIIT, refers to workouts in which bouts of intense exercise are alternated with bouts of either rest of low-intensity activity. HIIT results in more fat loss than long, slow exercises like jogging, some studies have shown, and it’s beneficial for your heart, too. In our last article we mentioned that HIIT workouts swooped in and took over ranking high on the charts. It wasn’t even on the top 20 list in previous years! If you love short and effective workouts then send this article around to your friends and family! Sharing is caring!